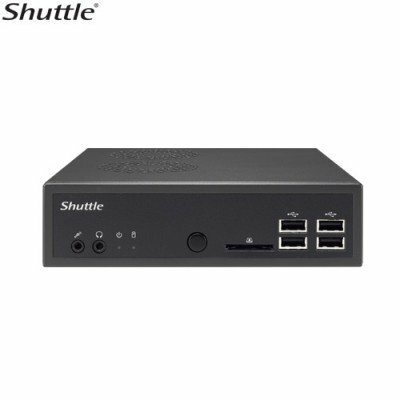 Shuttle XPC, the creator of the first Barebone Mini-PC, launches a brand new SFF to create a volume of only 0.5-liter super mini PC called XPC nano. 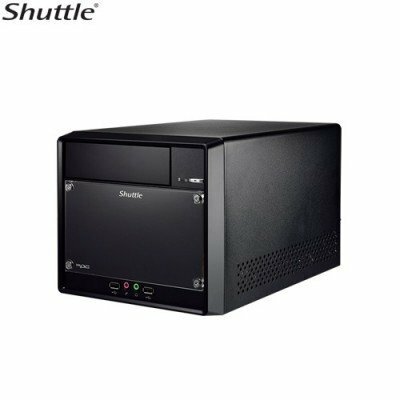 After NC01U series, the XPC nano is now introducing the Android-based NS01A, equipped with Intel® Atom™ Quad Core processor and the maximum power consumption(TDP) only 2.2W. 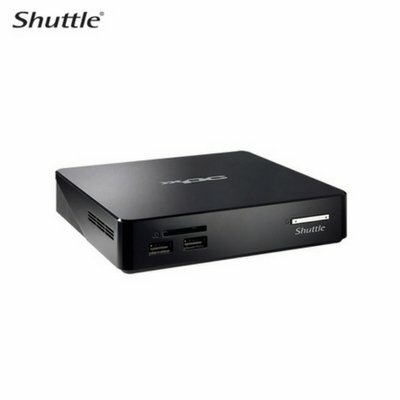 The NS01A is built-in DDR3L 1GB low-voltage memory with high efficiency and low power consumption. With integrated Intel® HD Graphics, the NS01A supports Full HD audio and video content playback. 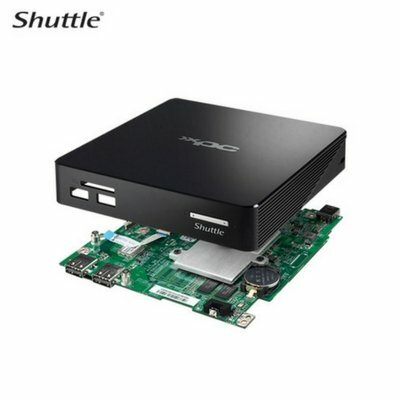 Featuring the ultra-small size, NS01A has built 16GB eMMC, SATA storage interface, and SD card reader to provide users flexible storage space expansion. 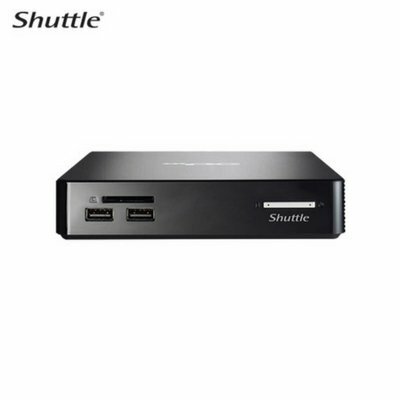 In addition, Shuttle provides own house design digital signage software for NS01A customers. 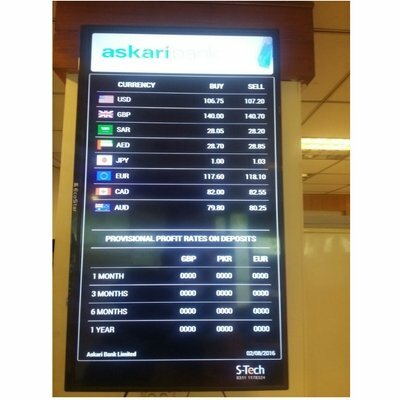 After download the DS Creator App from google play, users can directly use their mobile devices to easily operate this digital signage software.